with an all new set and collaborations! 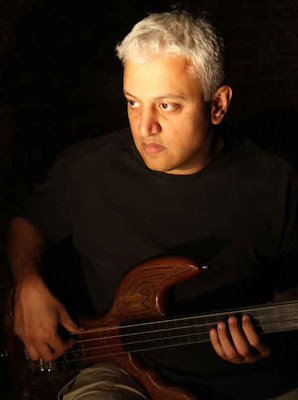 Folktronic, India’s first concept label that brings the culture of Indian classical & folk or ethnic Indian music to the youth in an urban format presents two of their artists - multi instrumentalist ShriLektric a.k.a Shri from UK and renowned percussionist Vivek Rajagopalan’s Rhythm Lab LIVE on Saturday March 23rd at Blue Frog from 10:-00 pm onwards. Nandini Srikar - one of India's most versatile singers who has lent her vocals to several Bollywood chart-toppers including songs from films such as Ra.One, Agent Vinod and Shanghai. Suman Shridhar – a vocalist who has performed at several major music festivals across the world, Suman Shridhar has lent her unique voice to songs such as of films such as Shaitan & Talaash. One can expect sounds that are as earthy as they are electronic, and as rooted as they are progressive! 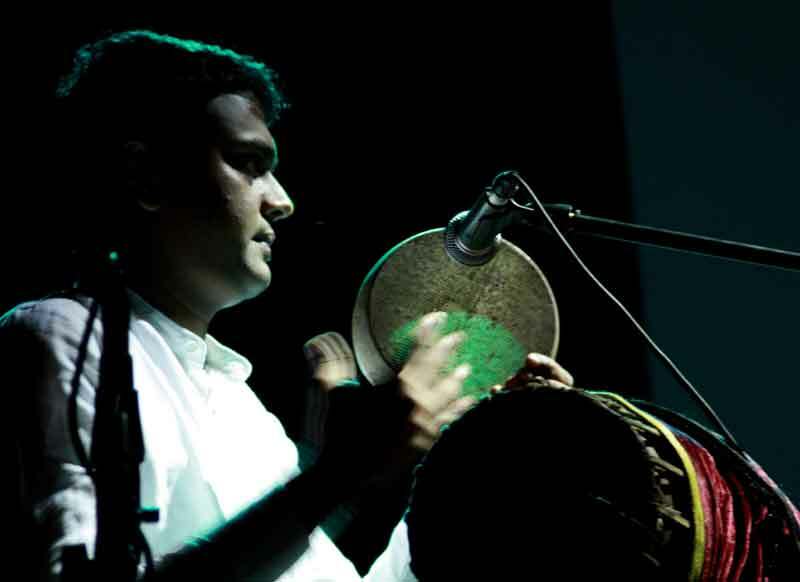 The evening will also witness Vivek Rajagopalan’s Rhythm Lab- a concept centered on a one-of-a-kind drum kit. While this act displays a whole new side of Vivek, the instruments and effects employed remain rooted to his signature sound - the distinctly raw and earthy interpretation of traditional drum and bass and electronica. Vivek’s performance will feature renowned composer/ singer K C Loy, violinst Finix Ramdas, upcoming bassist Shovon Mukherjee & last but not the least Greek folklore singer Veronica Iliopoulou. About Folktronic : India’s first concept label that brings the culture Indian Classical & folk music to the youth in an urban format. From label, publishing, LIVE to A&R development & management, Folktronic takes a 360 degree approach to represent Indian music on a global stage. http://youtube.com/folktronicindia. Folktronic is an Sony Music Independent Initiative.